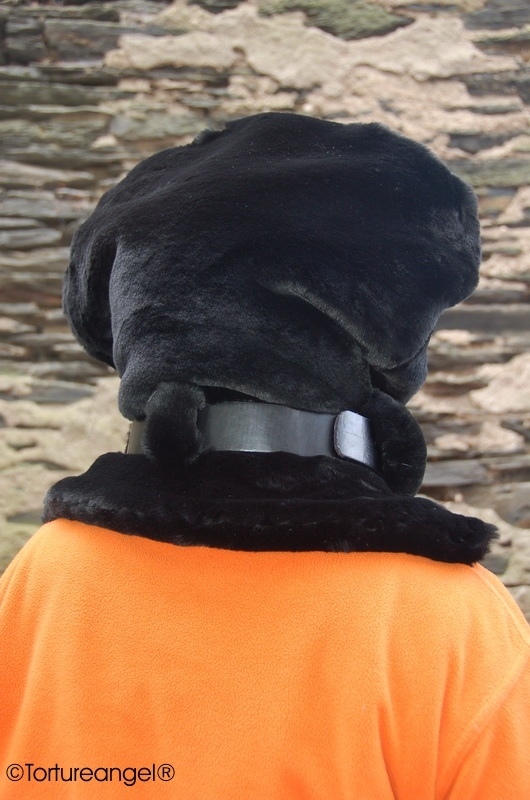 This headsack is made from high quality double fauxfur. 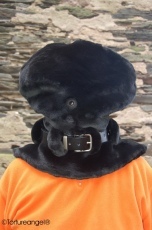 It has an eyelet for breathing and 5 fur-loops to hold its black leather collar. 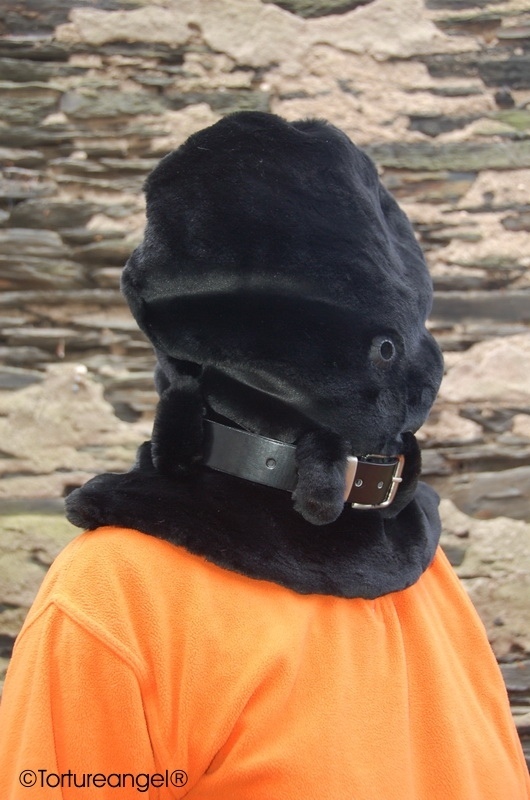 This headsack is an must have for every fur-fetishist!